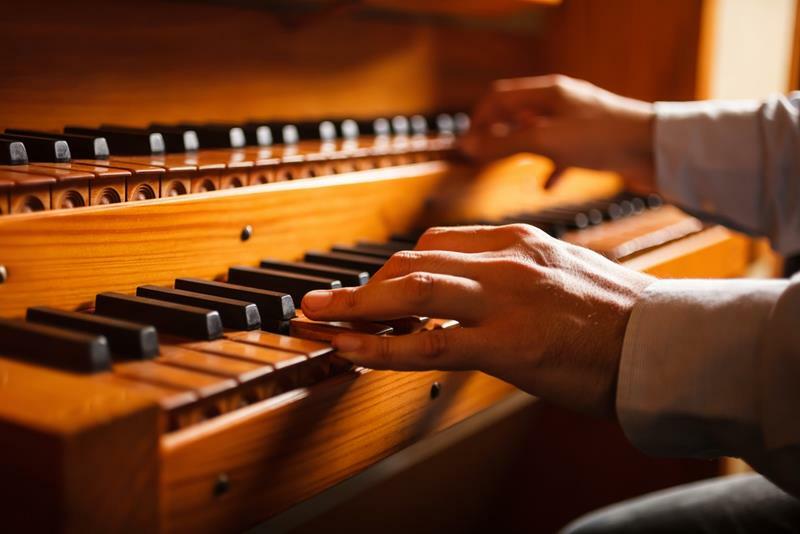 Enjoy an hour of beautiful classical music at magnificent St Nicholas Church! Click here for detailed concert program and information about the interpreters. For concert visitors St. Nicholas Church is open 15 minutes before the concert. Check our list of Prague classical concerts.